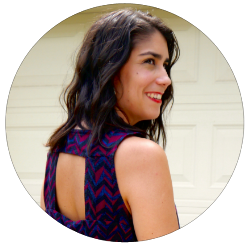 Recently I discovered the sewing blogger Made By Rae who is not only is super knowledgeable in garment sewing, but sews up super cute kids clothes AND makes her own patterns. Not to mention, I love her cute and quirky style. I immediately loved her garment patterns too so I purchased a couple as well as some cute fabrics (see my previous post here) that I think will go so well. My first Made By Rae pattern that I tired is the Ruby pattern. 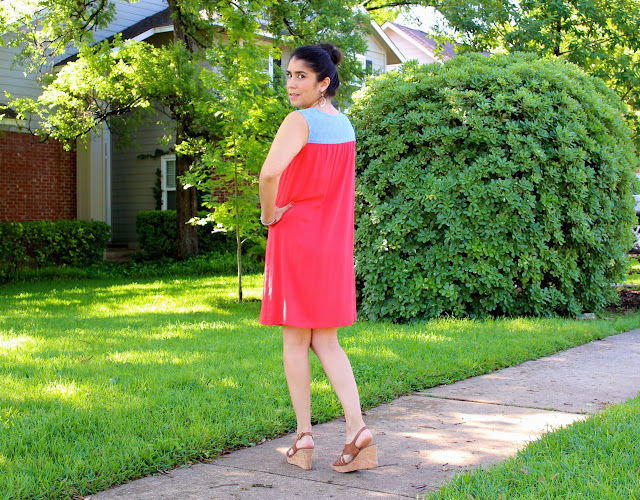 It's very simple yet stylish and can be customized in so many ways. 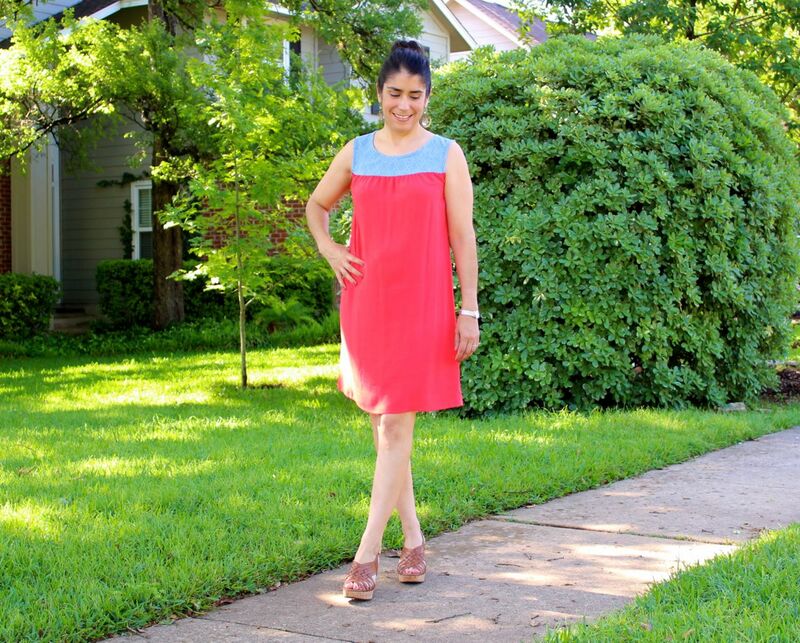 I decided to make the Ruby dress with the yoke being a light weight denim (with a faint diamond design on it) and the dress part in a reddish-coral light weight rayon. 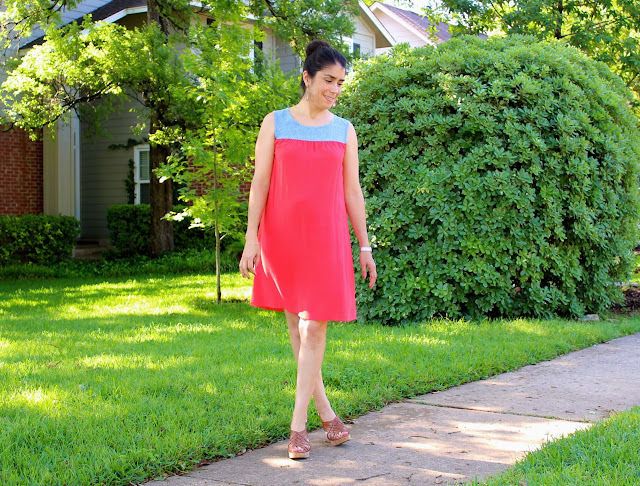 I have a goal to make many easy everyday dresses for our upcoming steamy, hot Texas summer. I think the fabric will fit the bill to keep me cool plus I will be able to style this dress down with sandals or sass it up with wedges.